It’s the end of August in Boston, and that means only one thing: Allston Christmas. With leases turning over on September 1st, almost everyone in Boston (especially the hundreds of thousands of Bostonian college students) is moving this weekend. What can you expect to find in the chaos? 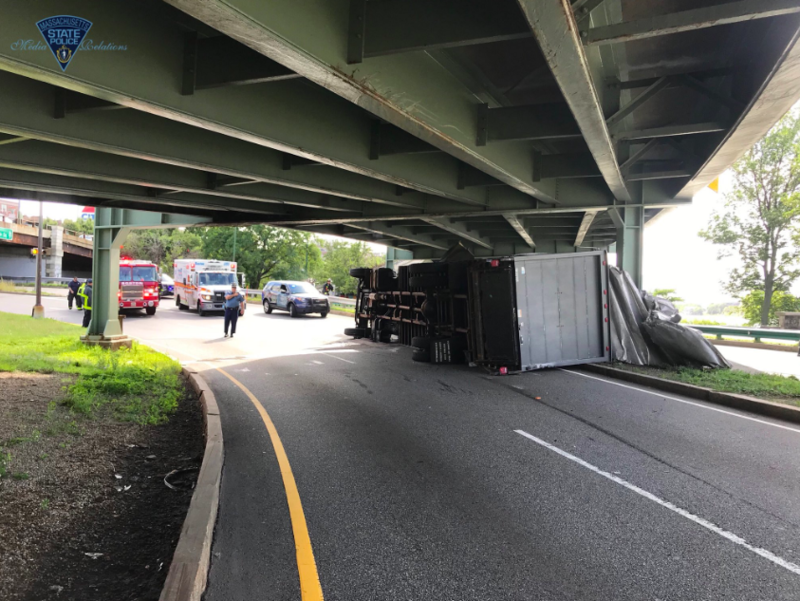 Free furniture (of questionable origins), bedbugs, little to no parking, and at least one moving truck stuck under a bridge on Storrow Drive. So while you’re stuck waiting for traffic to clear or a parking spot to open up, enjoy some of the craziest Allston Christmas moving fails from past years of Boston’s wildest moving day tradition. 5. 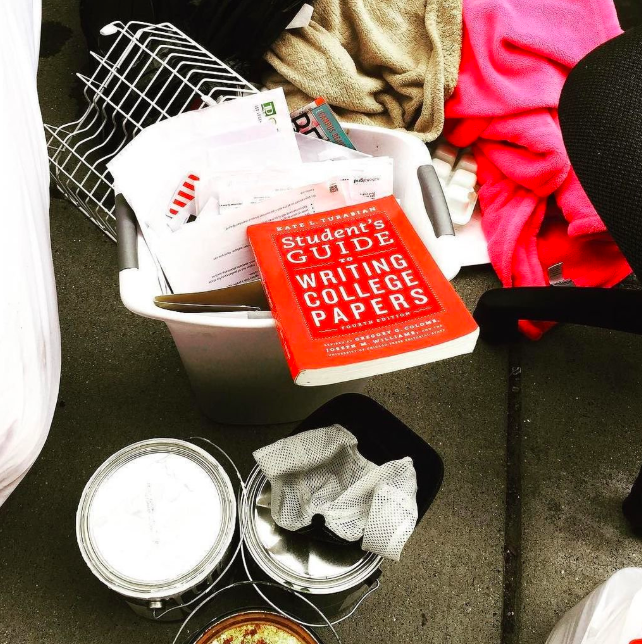 A front curb that’s full of…garbage? Furniture? Both? 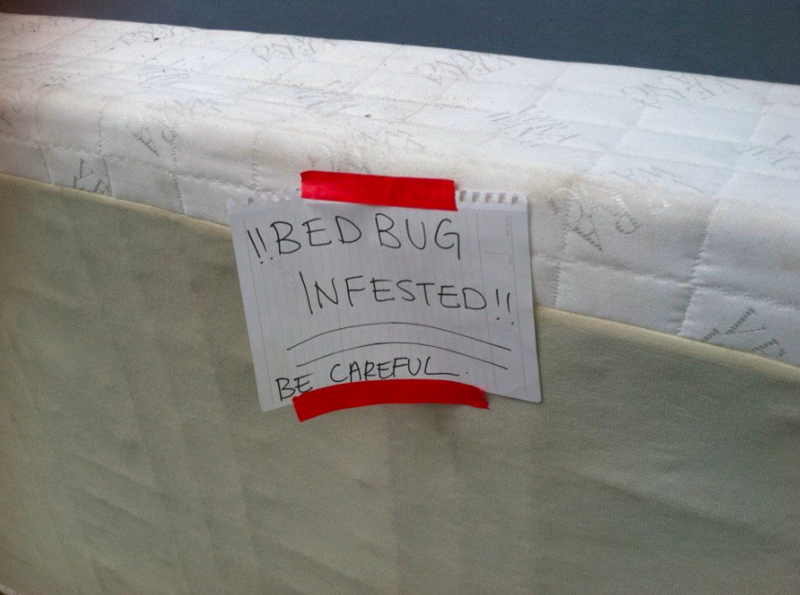 …but they probably should’ve just booked a Dolly. Believe it or not, someone actually saved and re-gifted Dumpster Bear to their significant other. Merry Allston Christmas. Surprise! They didn’t make it. 17. 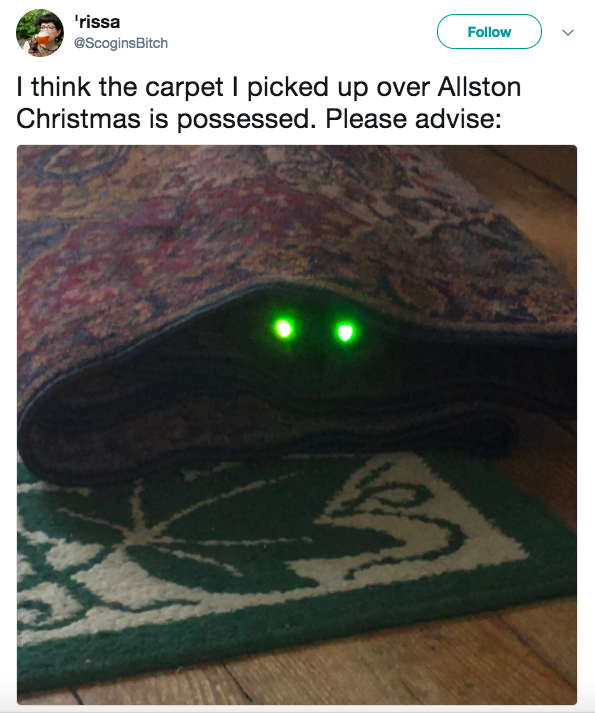 Happy Allston Christmas, Boston! 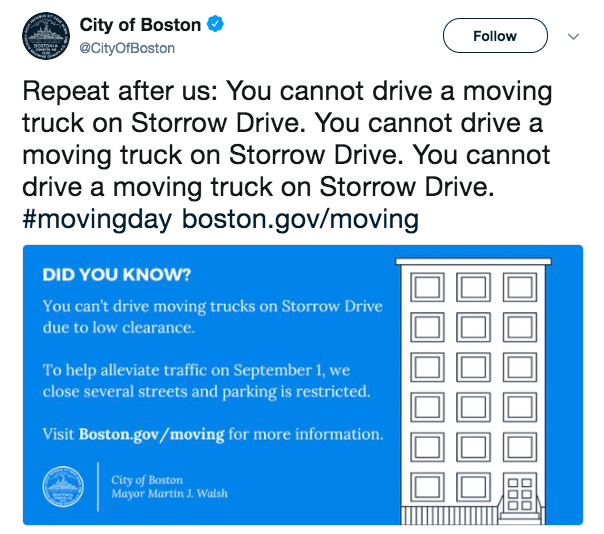 Want to avoid the craziness of Storrow Drive, parking on the sidewalk, and navigating your way through piles of furniture trash? 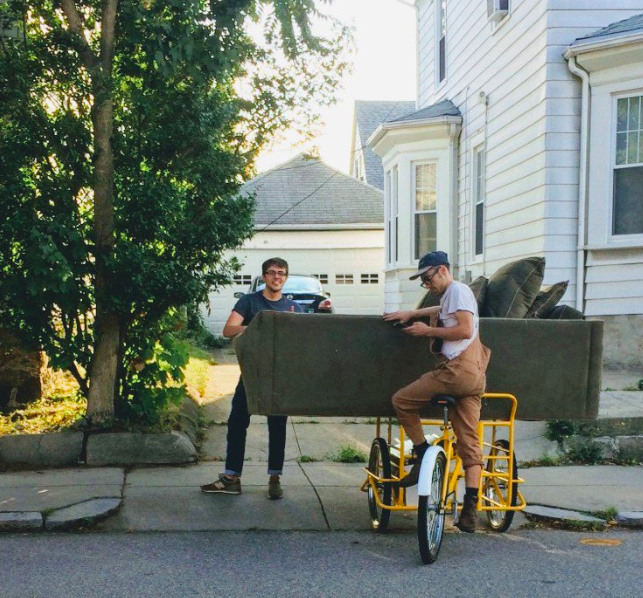 Give your back a holiday gift this Allston Christmas by using Dolly for your move. Our Helpers are local pickup truck owners, so they know the best ways to navigate the craziness, and our pricing is guaranteed. Save yourself from the Allston Christmas craziness with Dolly.